A trip around the world as the crow flies. La Dombes is a region where you can observe many migratory birds that appreciate the ponds. Therefore, a park was dedicated to them. 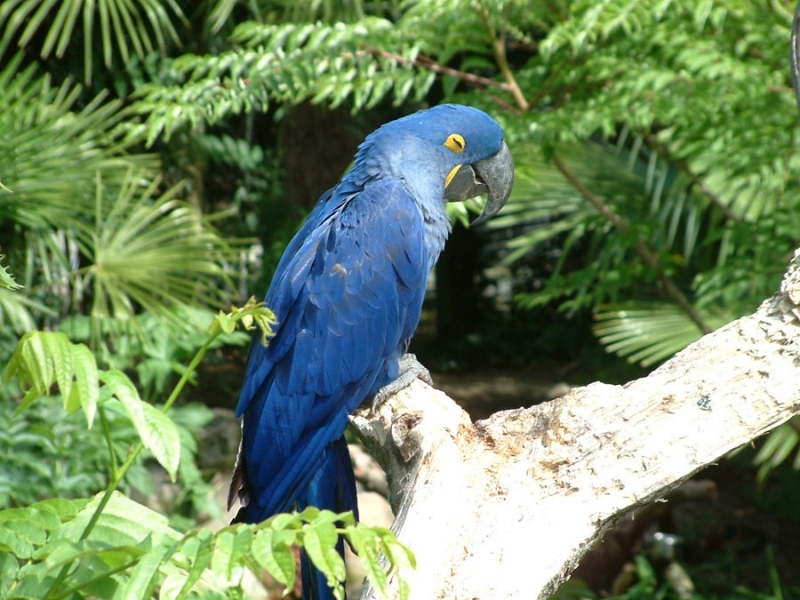 Here you can discover birds from all over the world, and mainly toucans in their tropical forest, and during a magnificent show where you can see them fly.